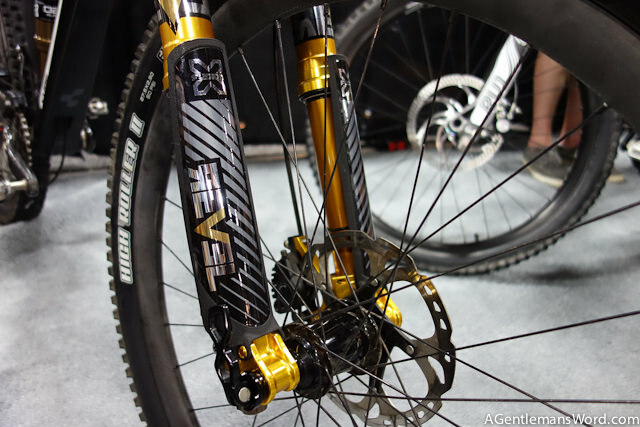 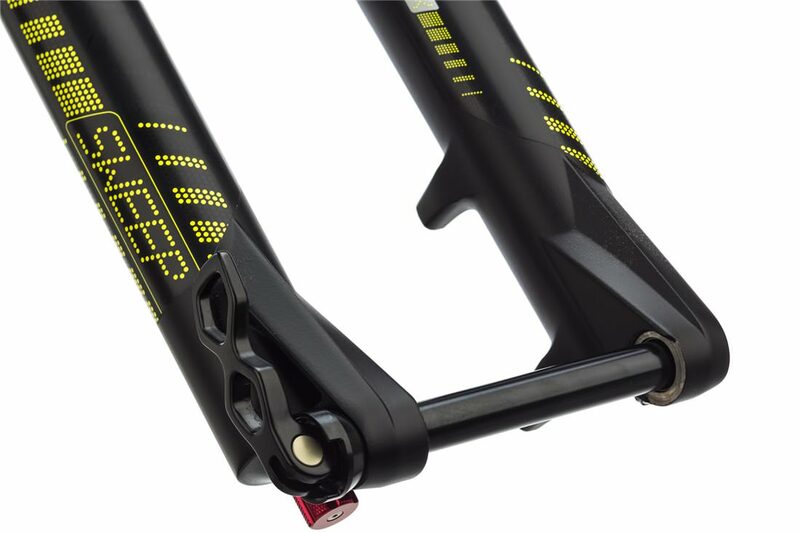 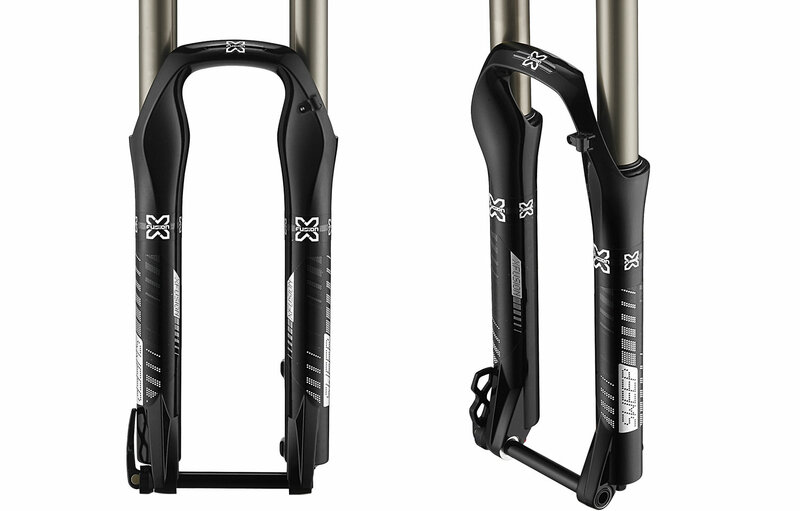 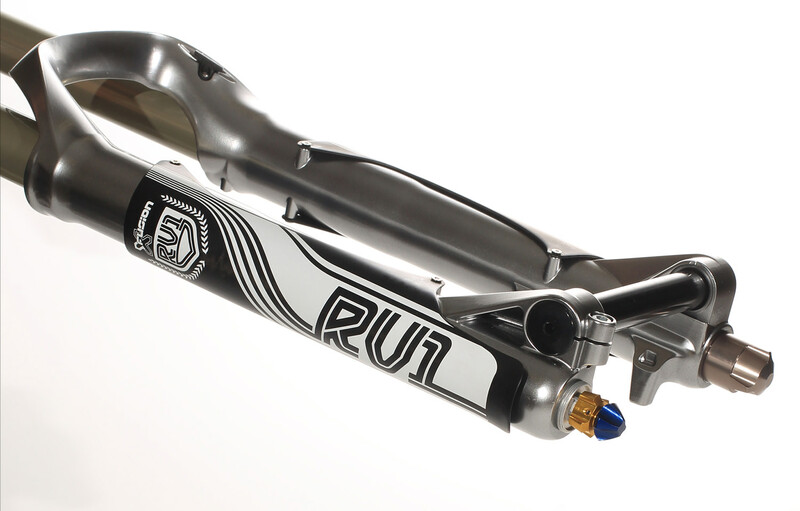 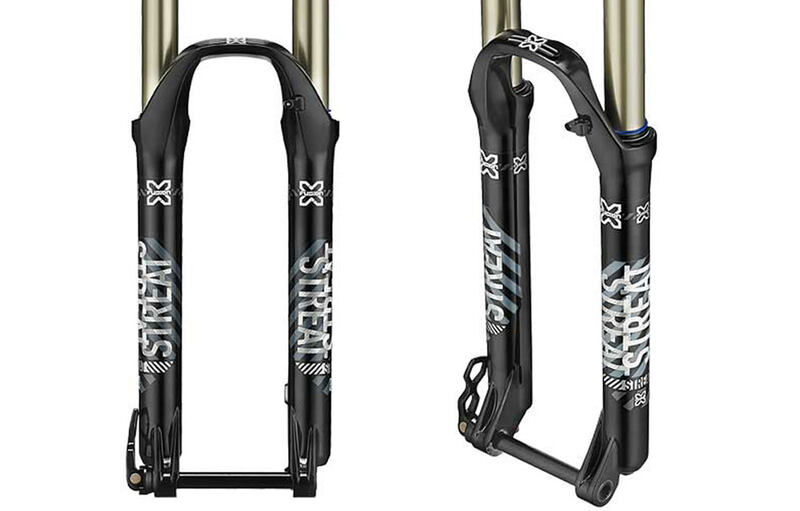 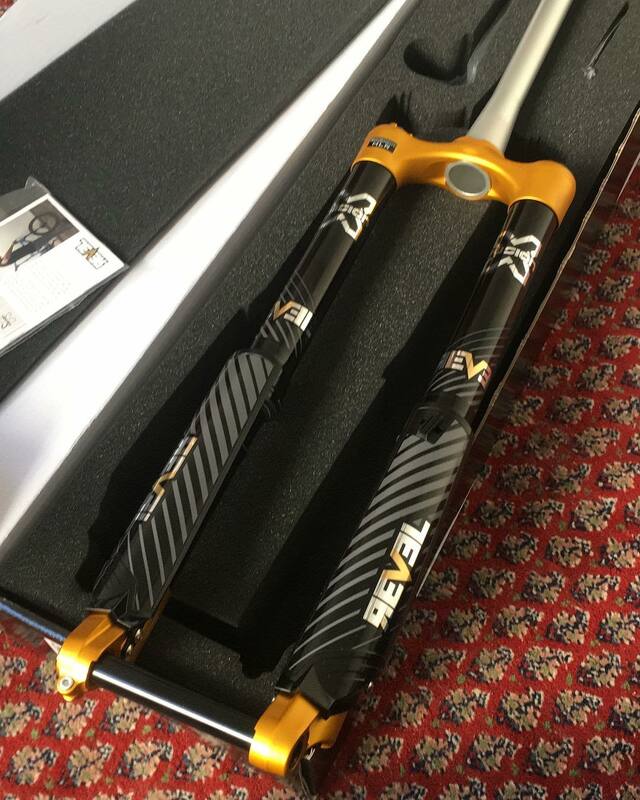 XFusion is fast becoming a major player in the mountain bike suspension market. 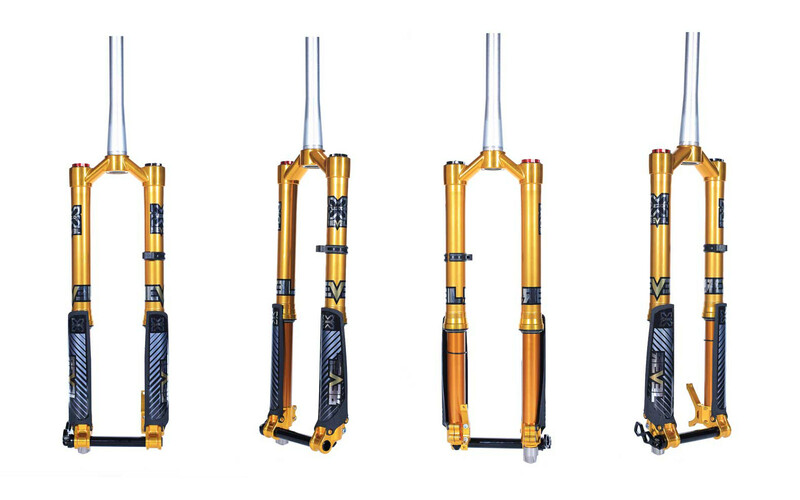 Working closely with their Marketing Director, Valhalla created the branding & graphics packages for many of their forks. 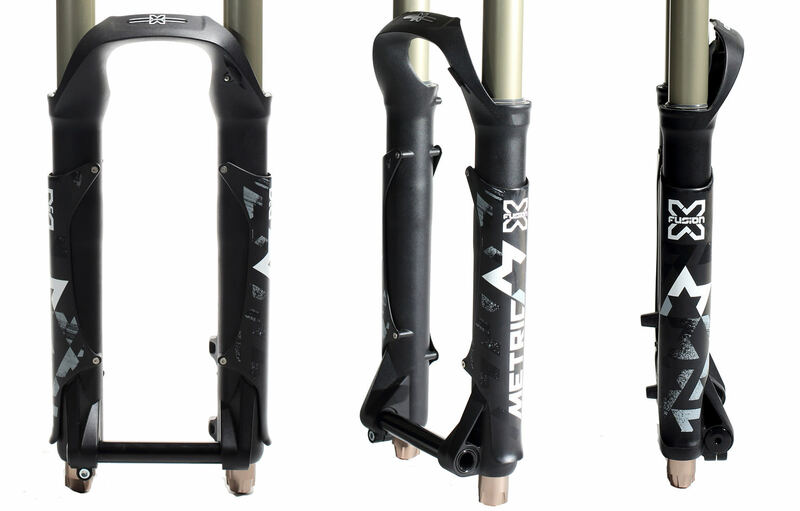 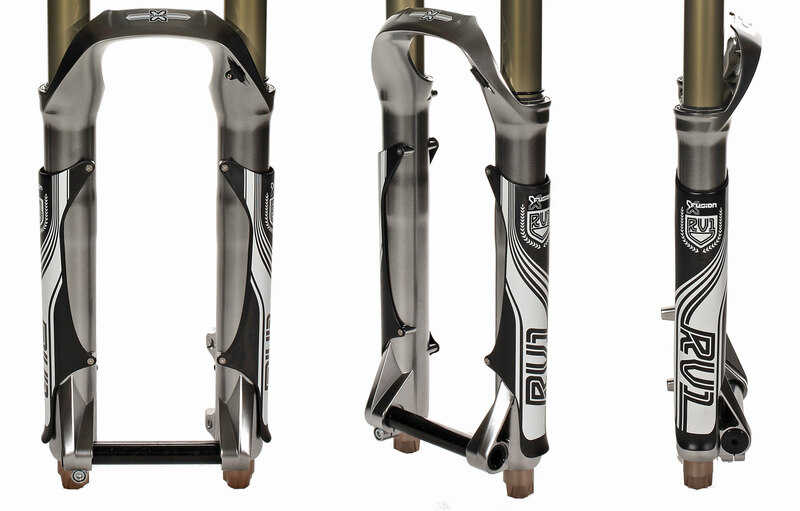 From the ultra exclusive REVEL to their race fork, the RV1, it’s freeride cousin the Metric, as well as their Sweep & their Streat forks found on numerous OEM models. 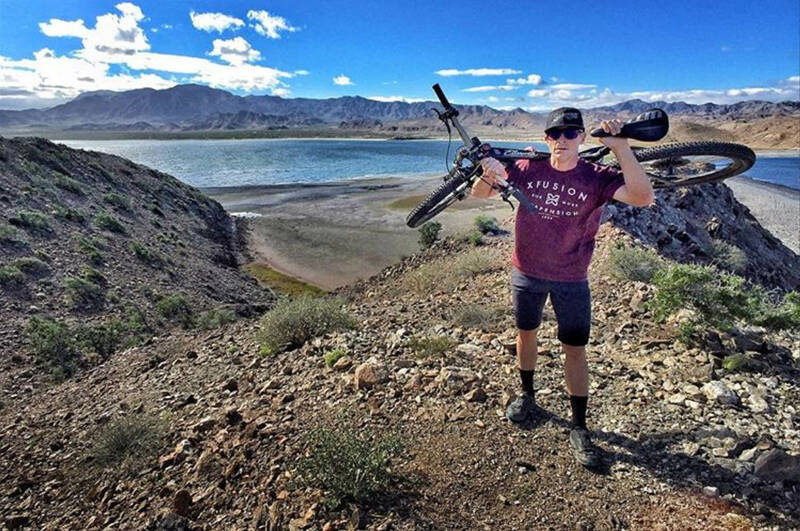 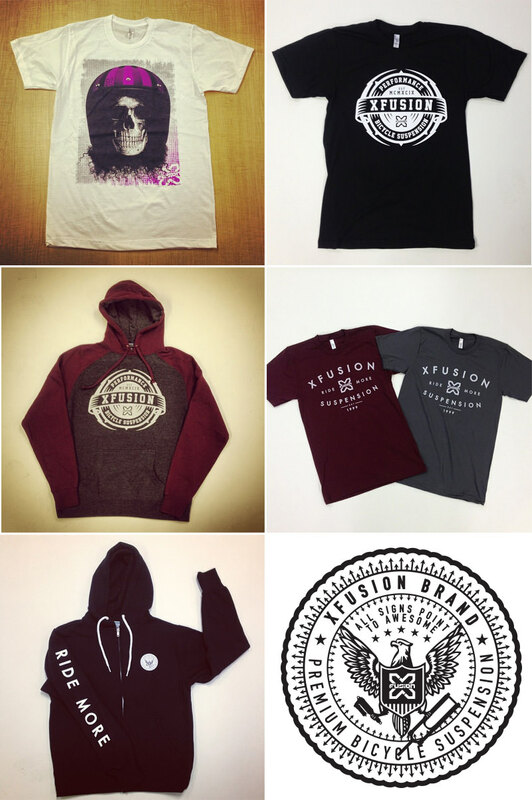 While the branding & product graphics were definitely the main focus of our work with them, we couldn’t not help them with some softgoods love, as well, creating a small line of highly sought after clothing for them & created the tag line “All signs point to Awesome”.